Three Bears is a fully self contained, centrally heated 2 bedroom and loft bedroom chalet ideal for a large family or 2 small families. There are 2 bathrooms (inc one en suite). The living area has a cosy combustion fire for everyone to gather around after a day on the slopes. 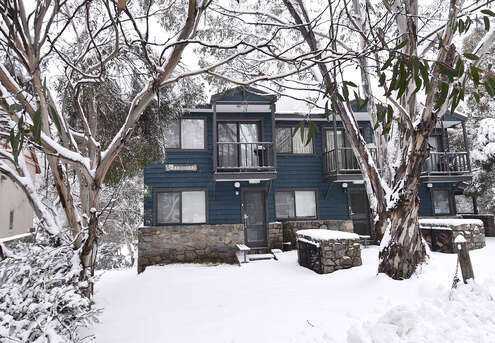 It is located within the Woodridge area of Thredbo Village on Riverview Terrace. It's location makes it ideal for all due to the proximity to Friday Flat and the Thredbo Valley Terminal being a level 5 minute walk to both locations. Also within walking distance is the shops and restaurants of Thredbo village centre.